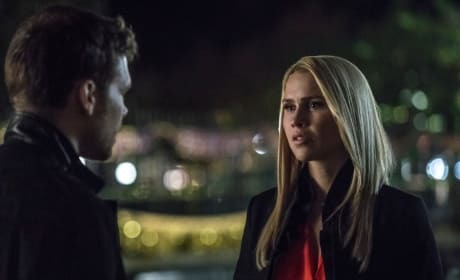 Rebekah clearly knows that Klaus intends to sacrifice himself, but will she be able to get on board with it? 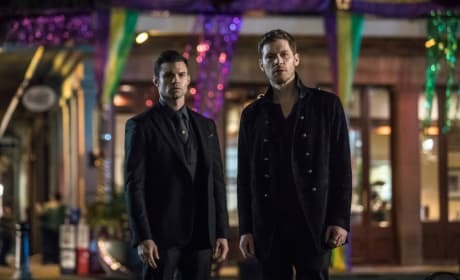 Elijah and Klaus may always be at odds, but the truth is, they're always together, even when it feels like the end of the world. 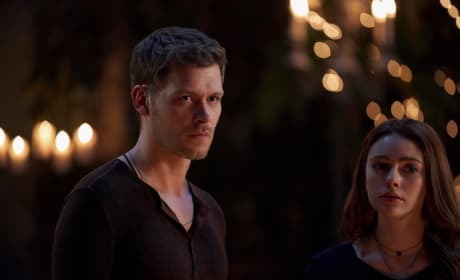 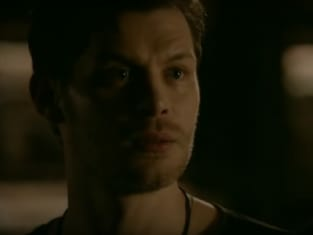 Hope is livid about the prospect of losing her father just weeks after losing her mother, but will there be a way to save Klaus? 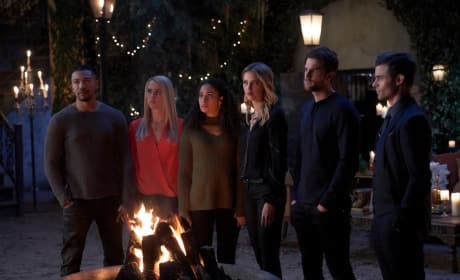 The family joins forces to confront their feelings about how this final battle should play out. 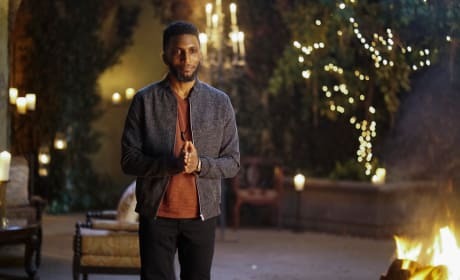 What will they decide? 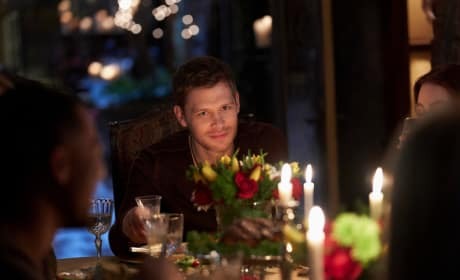 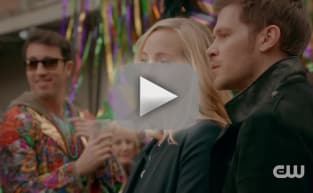 It looks like Klaus survived Mystic Falls, but could a much darker fate await him after this final dinner? 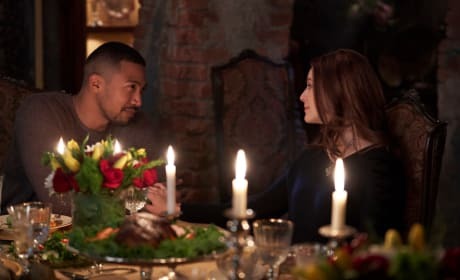 Marcel and Hope have been friends ever since that conversation on The Originals Season 4, and it looks like he's telling her he'll be there if she needs guidance. 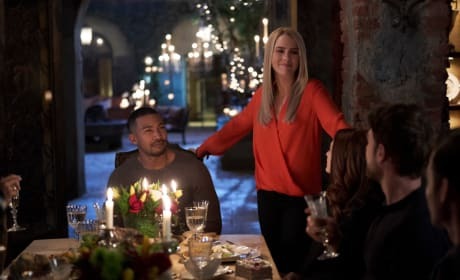 Despite the pain of losing someone close to them, the Mikaelsons decide it's time to have a dinner party. 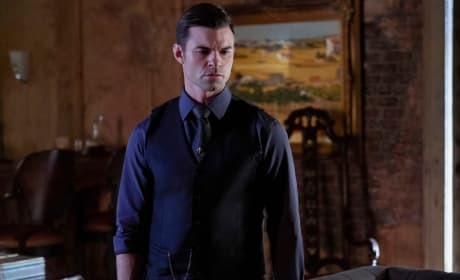 Elijah agreed to lose his memories, and it could have started the chain of events that led to Hayley's death. 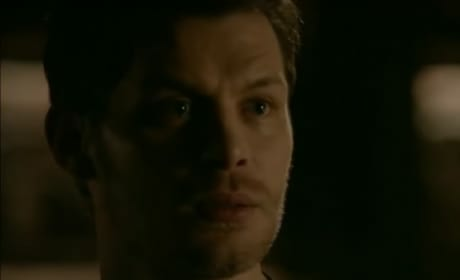 Will he have to die to find his happy place? 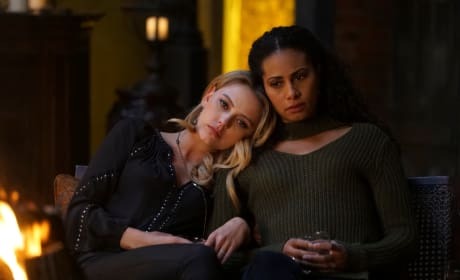 Freya has long been the one to find a magical way out of whatever situation her brother finds himself in, but will she be able to save him this time?